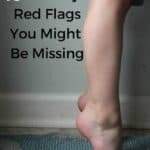 Due to the enormous popularity of 10 Sensory Red Flags, I wanted to share with you a few more, because the truth is there are a lot. 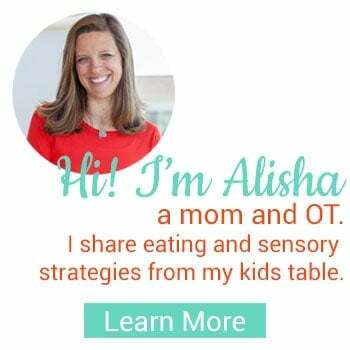 Part of my mission here at Your Kid’s Table is to demystify sensory processing, but the sheer volume of behaviors that seem odd, quirky, annoying, or frustrating and are a result of sensory processing is huge. I suspect that you are here reading for one of two reasons. 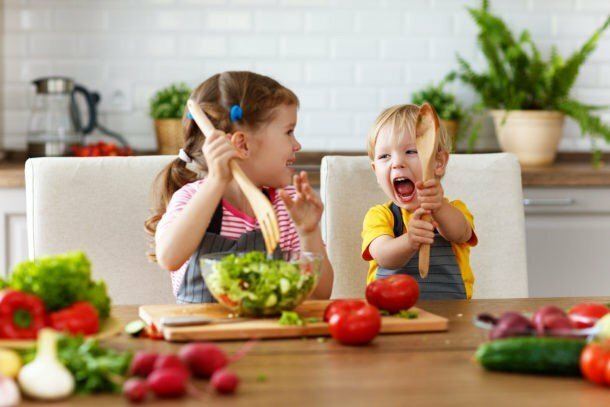 First, you are just beginning to suspect that sensory processing differences may be playing a role in your child’s life and you are wondering if anything else might be going on? Some of you are nodding your head. 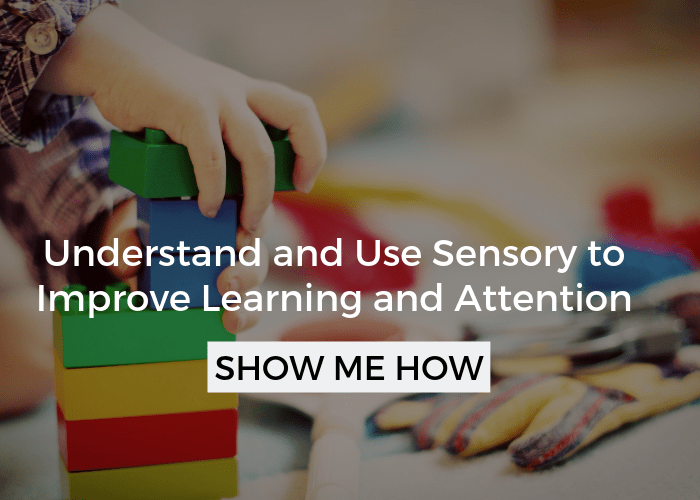 Or second, you KNOW sensory plays a role and you are trying to educate yourself as much as you can about sensory processing so that you can help your child. Am I right? Good, you are in the right place! 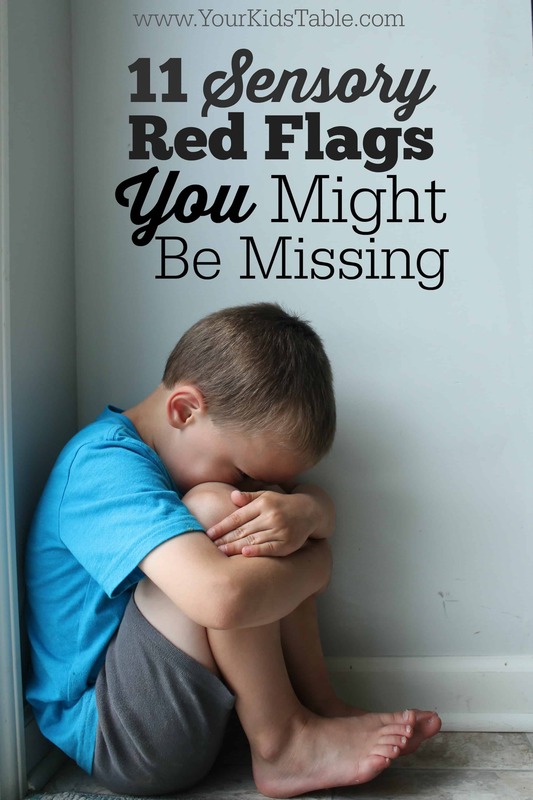 Because, I know this sensory stuff can be a little overwhelming, I have a totally FREE printable Sensory Red Flag Checklist for you that includes all of the red flags listed here and the ones in the first post. I’ll send you a copy of it, grab it right here. 1.Has a meltdown in the store. Every. Time. – Take a moment to ask or evaluate if the fluorescent lights in a store are uncomfortable for your child. It can be hard for us to imagine, but those lights can be strong input to a child that is sensitive to light. While this may seem obvious, many younger kids don’t have the words to describe the lights, and once they are in meltdown mode, they can barely speak. Of course, it is normal for kids to sometimes have a meltdown in a store, but if it’s something more you’ll know it. Sometimes kids react this way because of all the noise in a store, the buzzing of the lights, or a combination of all the above. 2. Never seems to get dizzy – Some kids can spin sometimes endlessly and then get up and walk away, it can seem like some nifty side show act, but this is a 100% bonafide sensory red flag. There really is no other explanation. What’s happening here is that your child’s vestibular sense (read more here) is not really processing the information. If you are seeing this red flag, it is likely that other sensory behaviors and needs are lying under the surface. 3. Slouches all the time and seems sort of floppy – This goes along with number 2. Kids that are not processing vestibular and proprioceptive input well, often have poor core strength. They hang on everything and usually have a hard time sitting up straight. 4. Freaks out when laid on back for diaper changes or washing hair – Looking at the other end of the spectrum, when kids are over processing vestibular input, meaning they are sensitive to it, being tipped back is terrifying because they really don’t have a sense of where there body is going. It’s like they are tipping back off of a cliff. 5. Won’t walk barefoot outside – Parents unknowingly often tell me stories about their babies sitting on a blanket refusing to move because of the grass or sand. Some grow out of this as their sensory system becomes desensitized, some don’t. If your child is refusing to walk on grass or sand, or gets visibly upset it is a clear indication that they are sensitive to textures and their tactile (or touch) system is over processing. They may actually perceive this as painful. 6. Particular about clothes – If your child cries at the seams of their socks, hates tags, and refuses to wear certain types of clothes (usually jeans and dressy clothes) then they are likely over processing tactile input. While this can be annoying, it is often so uncomfortable it is painful. 7. 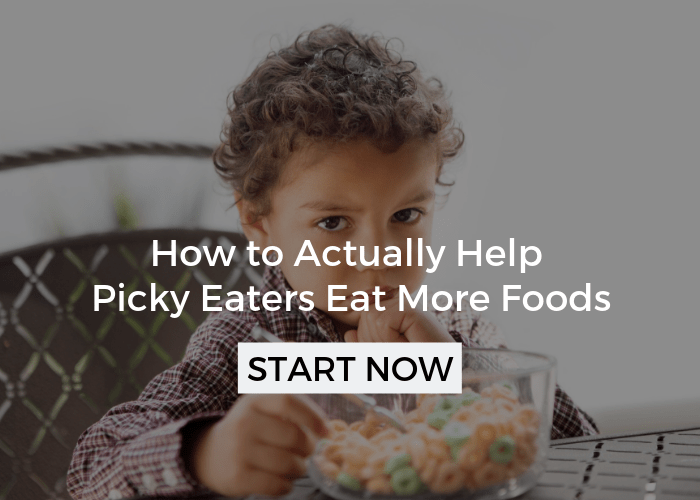 Has to have everything a certain way – While this one may be linked to other behavior and psychological aspects, it can also very much be sensory. Kids that are sensitive to a particular kind or many forms of sensory input may try hard to control their environment so they aren’t put in any situations that are uncomfortable. They may keep their belongings organized in a certain way or have to put their clothes on in a specific order. 8. Pushes people and objects all the time – If your kid is always pushing on others or things, it is a clear sign they are looking for some proprioceptive (deep pressure) input. Sometimes kids like this will get labeled as aggresive or hyperactive. Head over to how to handle hyperactive kids to learn more. 9. Leans up against washer or stereo speakers – While there aren’t often a lot of opportunities for this, it’s another way that kids will seek proprioceptive input can get it. The shaking and vibration of these objects gives lots of proprioceptive input. 10. 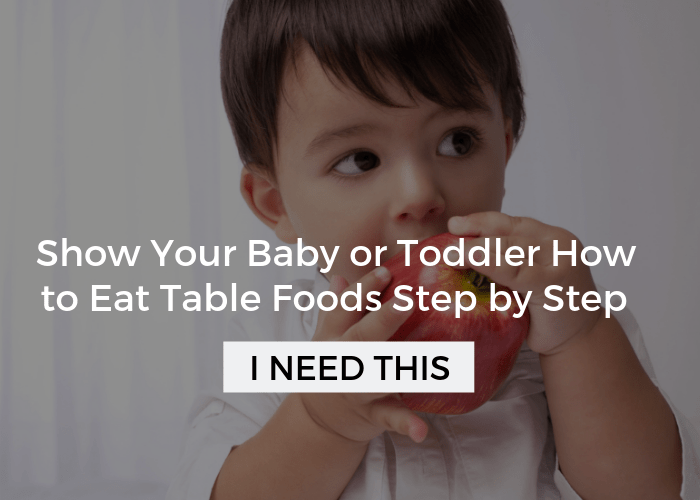 Squeezes in tight spots – Again, another way your child is trying to get proprioceptive input. The squeeze and pressure they feel from sitting or laying in tight spot can be very calming and just what they need. 11. Has a hard time transitioning in between activities – This, too, can have several different causes and can be a combination at any given time, but kids that are over or under processing various sensory input often have a hard time changing activities. They don’t know what is going to be in the next environment and the physical changes like the sound, lights, and smells can be a lot to handle. Now that I’ve given you a lot of info, I really want to encourage you to think about how you can support your child. If they are avoiding a certain type of sensory input, what reasonable accommodation can you make? If they are seeking some input dangerously, what safe alternatives can you give them? The first step is simply identifying what sensory challenges they are facing. Remember that sensory processing is totally unique to each individual and that it can change quickly or over a longer period of time. You can read more about the basics of what sensory is and what a sensory diet is to help you start to put the pieces together. And, if you’re worried that your child might need more help because of the sensory “issues” they’re having then definitely head over to learn more about when and if sensory therapy could help. AND, Don’t forget to get your Free Sensory Red Flags Checklist that you can print and download. 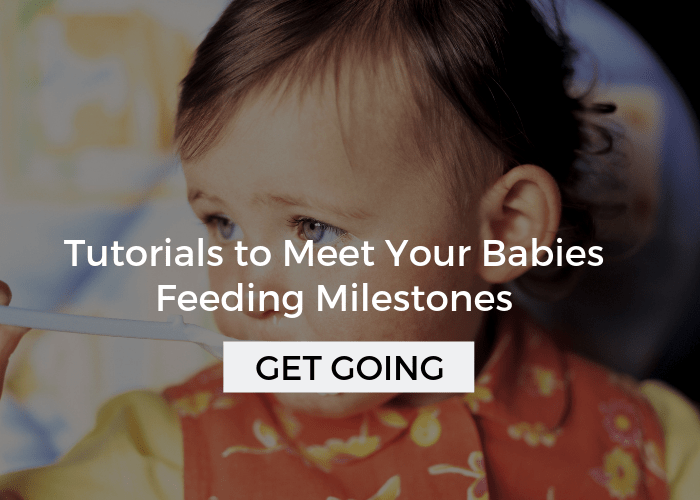 You will learn how to figure our what your child’s sensory needs are, and better yet, how to address them. You won’t want to miss this rare opportunity. Grab your seat before its gone! What if you’re an adult with these issues. You might have been told as a child that you have a learning disabilities. Now, that you’re a adult what should you do? If you have children that is having the same issues? This happens all the time Jessica, can’t tell you how often I hear it! I’d definitely check out the free workshop, it will help you and your kids, because understanding what sensory is, helps you support and cope with it yourself. Sensory can also be changed and improved upon, especially in young kids!! Hi,Alisha! Can you tell me what might be the diagnose if two and a half year boy does’t make eye contact,doesn’t speek and often looks like he doesn’t hear you when you talk to him? He doesn’t have non of the above symptoms. It’s hard to say, but all of those symptoms are common with Autism. However, some kids have sensory issues, a speech delay, or sensory processing disorder. I’d get him evaluated if you’re concerned. Wishing you the best. Those are great thoughts! I know it can be really overwhelming. The one thing about sensory activities and tools are that they aren’t one size fits all. What works for one kid can make another kids behavior worse. I’d highly recommend you watch this free workshop, it’s about discovering what your child’s needs are and then matching the appropriate activities. 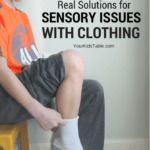 I have felt my child has sensory issues for a long time. but I feel they are too mild to be sensory. Because my child doesn’t have tantrum or melt downs. My child will not wear jeans. Chews on her hair clothes water bottles. I have found some things to help. like the wet brush not wearing jeans Leggings and sweat pants, gum chew able water bottles. stress balls. Not necessarily Kati! We all have unique sensory needs and this is strongly related to the vestibular system. When he does a lot of rocking he’s giving it a lot of input! It feels good to him. I bet he likes swinging a lot too. I have a lot on here about understanding sensory better. I think these two articles will be really helpful for you and will really put your mind to rest. First check out what is sensory then read does my child need with sensory need more help. Let me know if you have more questions! We took our 1 year old to Chuck E. Cheese and every so often he would stop and grab his head. I’m wondering if maybe it was just sensory overload, maybe the combination of lights and noise was too much for him. Absolutely, that environment can be really a lot of sensory overwhelm for a lot of kids, especially toddlers! If you need to go back you can try taking a hat or headphones. my daughter 2yrs old .doesnt lie on her back for changing diapers, cries that she doesn’t want to sleep, bumps on me during sleep time.keeps rounding at me but not feel dizzy.she is not obessed of rounding.may be once or twice a day.she wants to brush herself but refuses me doing it.is thought she wants to be independent. would these be a sensory defect? These all sound like sensory needs to me, but the great thing about sensory processing is that it can be changed and improved! Its just the way her brain is processing sensory input now:) Its great that you’re connecting the dots. Use the links in the post to read more about sensory or let me know if you need more help! I’d actually start by looking into this sensory basics page so you can understand what sensory is a little better, its real easy to read and not too long. There are some sensory ideas there to get started. 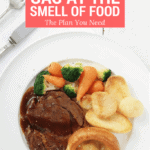 You can also check out what is a sensory diet and over 100 sensory diet activities. Is there anything that can be done to help with vestibular over processing? My little guy freaks out over diaper changes, nursing and just generally being laid on his back, most of the time, not always though. Oh yes Alyshia! Definitely, this is best done with help from an OT, if you are in the states you can qualify for a free in home eval from your state’s early intervention program. Also, I’ll be offering a free sensory workshop later this month that might be really helpful for you- make sure you stay up to date on that by getting on my newsletter (see the sidebar or scroll to the bottom if on mobile). Let me know if you need more help! My grandson dislikes when we clap for him. He goes into meltdown, flaps his hands, screams and covers his ears. It’s not the usual response from children when family claps over something great and the child reacts this way. Any information? You might try jazz hands. I have central auditory processing , and noises become overwhelming. I am 43 and had no idea of my processing disorder until I was 25. So I had to figure things out myself. The deaf community use jazz hands no sounds visual only. My 7 year old son displays some of the symptoms that are described here. He was diagnosed a year ago with mild cerebral palsy. We are not convinced this is the correct diagnosis. He receives all sorts of therapy but none of it is showing any progress. In fact, hi balance seems to be getting worse. Any thoughts or suggestions? He is such a happy boy with a great (joking) sense of humor, but these balance and walkig difficulties are becoming increasingly frustrating. We just want to get him the right kind of help. Hi Paula, Find a physical therapist that specializes in vestibular therapy. He may not be visually oriented due to vestibular issues. It can be corrected with eye exercises. It helped my son and has helped many of my students. How about those 4-5 year olds who constantly have to touch the wall as they walk by it? That could definitely be a sensory seeking behavior! 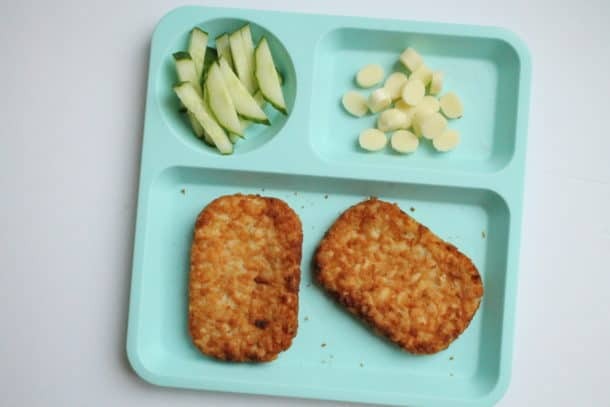 Your child probably loves to feel different textures!